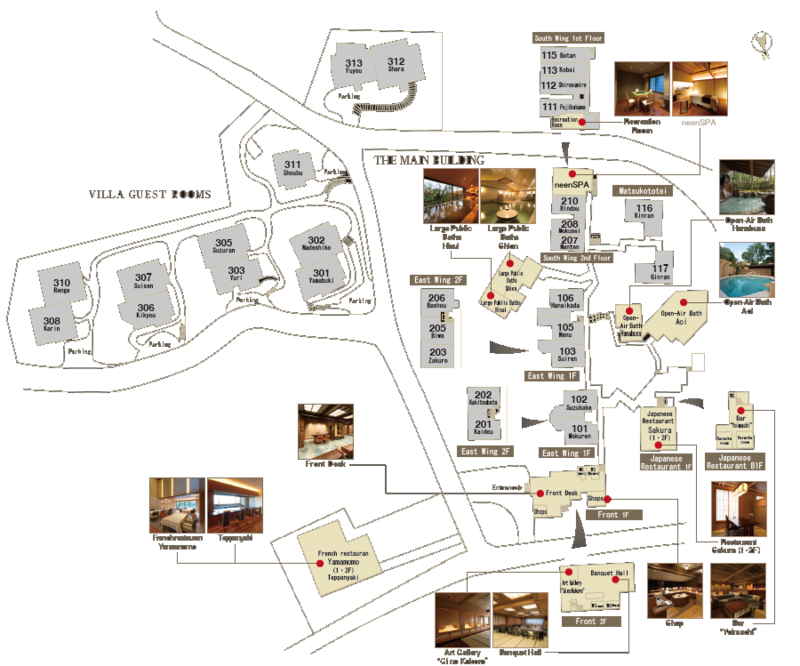 Various facilities are available to make your stay at ABBA RESORTS IZU ZAGYOSOH a meaningful one. but even short moments you spend after you reach the resort, right before bed or after meals. 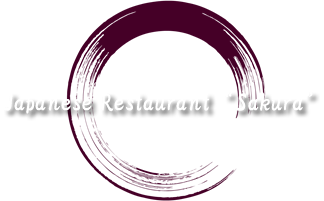 Japanese restaurant “Sakura” has 14 private rooms on its 1st and 2nd floor. private rooms equipped with chairs and tables for better comfort. 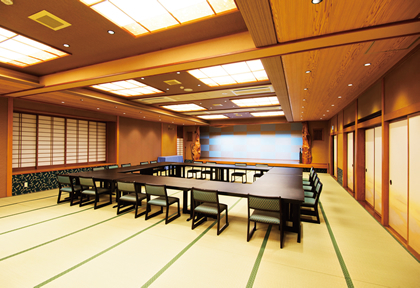 2 private rooms, and a tea-ceremony room. 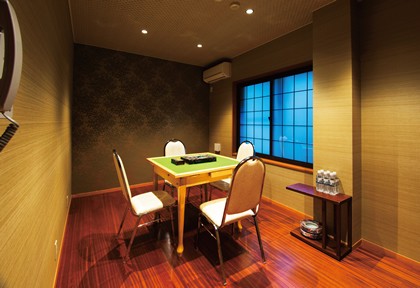 There are 3 private rooms as well as a Teppanyaki corner on the 2nd floor. 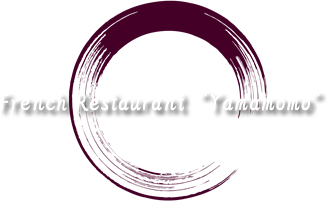 while the 2nd floor offers a refreshing view of the Izu Sea. Teppanyaki corner where the chef grills delicious dishes right in front of you. There are 6 seats available. Enjoy wine with your freshly grilled cuisine. How about a pleasant chat before bed in a bar with the perfect mellow atmosphere? 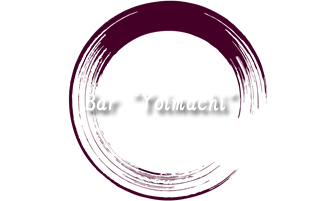 The bar offers a wide variety of Japanese or western beverages. 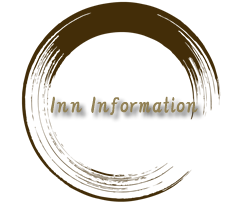 2 karaoke rooms equipped with the newest karaoke systems are also available. 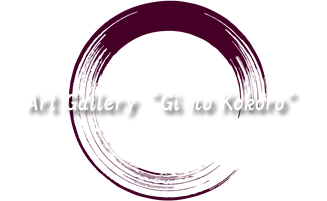 A reservation is required to view the gallery.Please contact us for more details. From swords to kimono and antiques, a number of valuable, precious works are on display. In the near future, we plan on displaying rare works exhibited for the first time in Japan. found on the 1st floor of the South Wing. Guests may order drinks in these rooms. after-parties, corporate events, and the like. The hall is also a perfect place for meetings. Find a variety of souvenirs and delights from Izu. Delivery services including refrigerated parcel delivery are available.